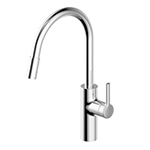 This series continues to innovate beyond its predecessor, the Luna. 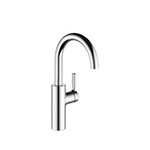 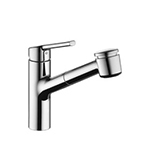 This faucet provides even more benefits while still keeping the favorited features of the older model. An impressive variety of functions to make life in the kitchen easier. 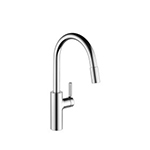 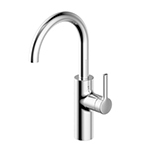 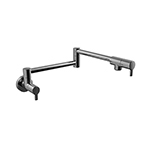 KWC - 10.001.357.000 - LUNA E Pot Filler Wall Mount (Chrome).